This kids are obsessed with our theme pockets this month! They come to school begging to work on the next project. I told a boy we couldn't do it in the morning because I still needed to make the tracing stencils for them and his response was "OH!! OK!! I'm working now! So now you have time to make them! GO! GO! GO!!" Soo cute! The kids have learned when they are working hard, I work on other things for them until they need help and I stop what I'm doing to help them. His thinking was if he gets to work I have time to prep his Halloween project. Love it! Especially since music was cancelled and I lost my prep period today, so I was still able to be ready in time for our project. NOTE: Blogger is giving me HUGE trouble lately! I can't control where my pictures go and they end up in the wrong places. I also can't add captions. Please forgive the photos that are out of order or in the completely wrong place. I'll fix it when this starts working properly. Yesterday we made mummies. It was mainly just for fun and fine motor practice. The kids traced the person outline, cut it out, then glued on cut up bits of gauze bandage that I stole from my home first aid it...I should probably replace that before the next earthquake hits! 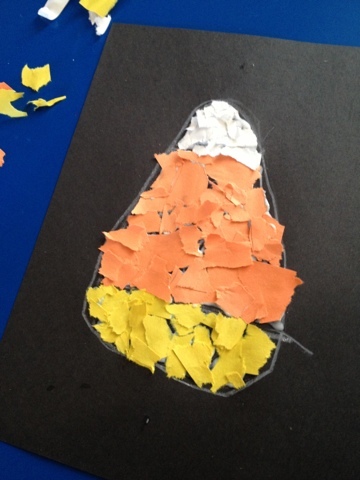 Today we made torn paper candy corn, and they turned out SUPER CUTE!! 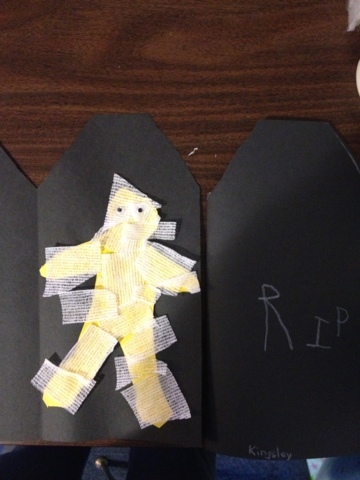 The kids practiced fine motor by tearing up paper scraps from our other Halloween projects (we like to re-use). Then we traced the stencils I made from old file folders. 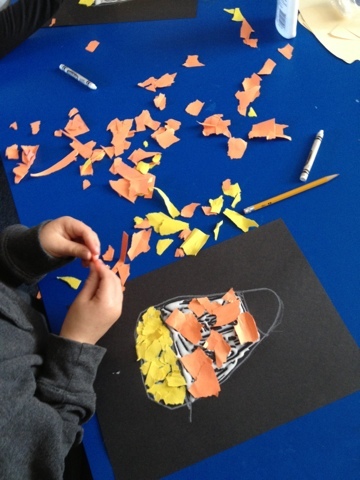 Next, the kids spread the glue (one section at a time) and put the scraps on the different sections of the candy corn outline. They loved every second of it. Tomorrow we'll make an acrostic poem with the words "candy corn" to complete the project. Yesterday the kiddos compared owls and bats using a Venn Diagram. They had pictures of both in front of them to help inspire ideas. They did shockingly well with this project! This group really struggles with comprehension sometimes, so I got really excited at their success. Today we worked on Koalas. They cut up mixed up facts and had to sort out the sentences. I tried taking a picture, but it just looked like kids with scraps of plain white paper, and who wants to see that?! I'll just explain... each square had half a fact and they had to match it to the other half of the sentence. Example: "Koalas are not bears," was matched with "they are marsupials." There were 9 different facts so 18 squares all together. They did pretty well, and once again... even better than I expected. Hands on projects really seem to be the key with my guys who struggle with verbal/written skills. A HUGE reason why I like theme pockets! 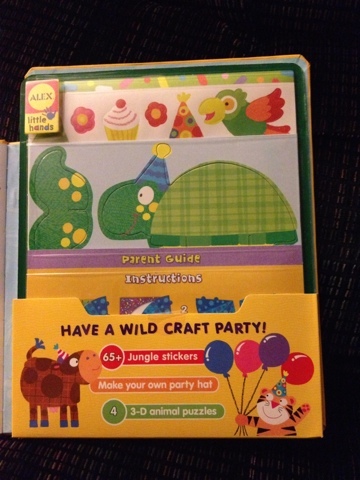 Last, but surely not least...I got my ALEX toys prize that I won! It was on my porch when I got home from the gym and I thought my new laptop case came early, but discovered it was the book I won! Thanks ALEX toys!!! 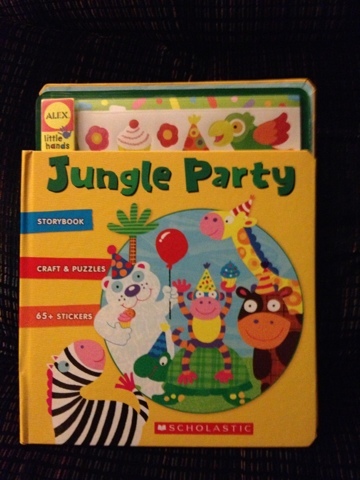 It's a Jungle Party book with little projects to go with it. Super cute! I think I might squeeze this into my day for the kinder kids tomorrow! 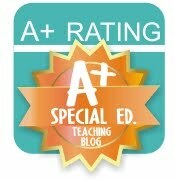 PS~ Did I mention I'm typing this blog post from my BRAND NEW laptop I bought with my first TPT check?! It's just a small little notebook that I can tote back and forth to work. Nothing fancy, and it was pretty cheap. 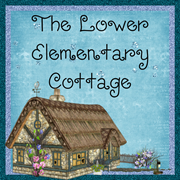 I could never have gotten it without AMAZING followers like you on my blog and TPT store! You're the best! THANK YOU! !